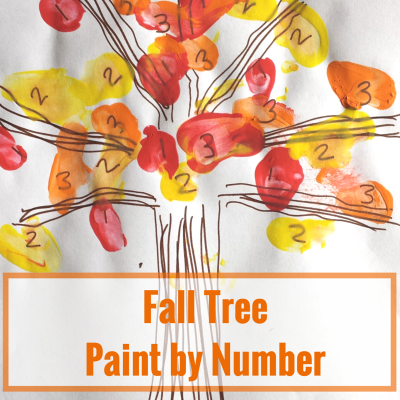 I love this activity because it combines number recognition with a fun fall art project. 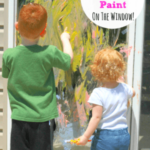 Paint by number is a great way to work on this skill with preschoolers. At the end, you’ll have a neat fall tree to put on display as well. Evan has been asking me to let him paint with his hands. We have done it before and for some reason he was very interested in doing it again on this particular day. I decided that I wanted to come up with an activity where he could paint with his hands, but also work on number recognition. This is what I came up with. *Please read the activity instructions for more information on why I recommend using cotton swabs instead of fingers to do this activity. 1. 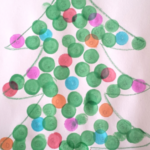 Print out a tree template or draw one on a piece of paper. 2. 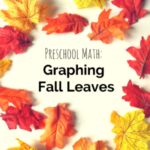 Write numbers around the branches of the tree. 3. Put red, yellow and orange paint (or any other colors you would like) out on a paper plate. I am not good at drawing. I would normally Google “fall tree template” and print a free template out. However, on this day I just decided to quickly freehand a tree. It is really bad, but Evan didn’t know any different and thought it looked great. If you struggle with drawing, like I do, I would print out a tree first. Evan still can’t recognize most numbers consistently, so I just decided to focus on the numbers 1, 2 and 3. You can use any numbers you would like. I wrote the numbers all around the branches of the tree. I spaced them out a lot because I didn’t want it to be too overwhelming for him to find the correct numbers. If your child is more advanced on this skill, you could add more numbers than we did. I put a glob of yellow, orange and red paint on a paper plate and then explained to Evan that he was going to paint each number a different color. I also explained that he was going to be able to use his fingers to paint. At his age (3.5 years old), it was easiest for me to say “We are going to paint the 1s red. This is a 1. Put your finger in the red paint and then push down on a 1.” Then we went through all the 1s before moving on to the 2s and 3s. If your child is older or more advanced than this, you could just make a key that says “1 = red, 2 = yellow and 3 = orange” or whichever numbers you want to use and let them work on this more independently. Also, because he used his fingers to paint the numbers, this was the best way to do it without mixing up all the paint colors. When you do this with your child, I would highly recommend using cotton swabs (like Q-Tips) to do this. Then you can have one cotton swab in each color of paint and your child will have a more precise tool to get the job done. I found that using fingers was too messy and his fingers kept sliding around on the paper. 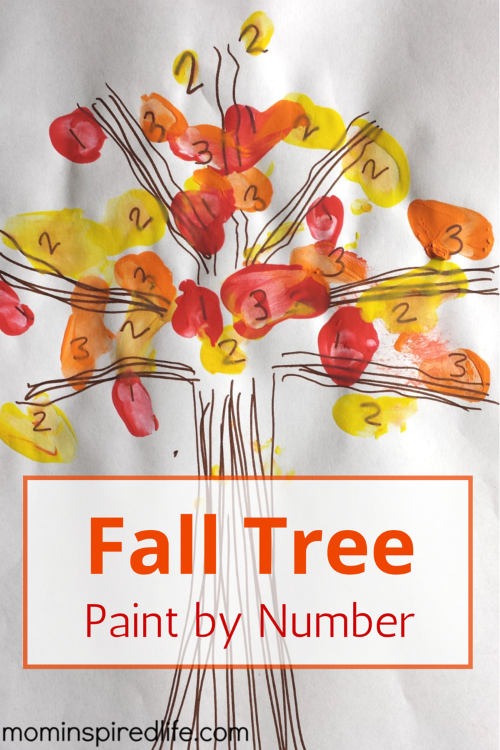 Overall, this was an excellent activity for working on number recognition and now we have a beautiful fall tree painting to hang on the refrigerator too. 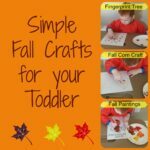 Are you looking for more fall themed preschool activities? Check out my Pinterest board below!